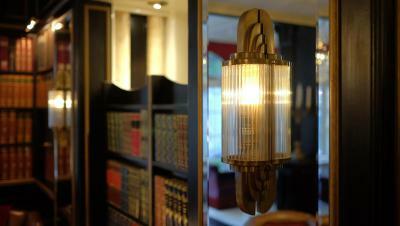 Lock in a great price for Apollofirst Boutique Hotel – rated 8.6 by recent guests! The room and bathroom were spacious, the bed comfortable. The pillows not so much but not enough to affect my rating. 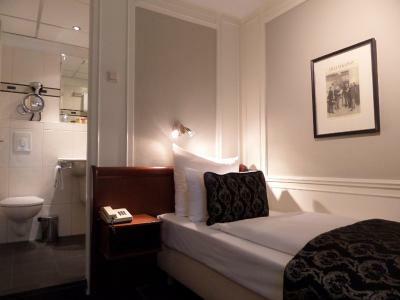 Nice staff, comfy bed, stylish boutique style hotel. Nice residential area with a neighborhood street close-by. 15 min walk to the Museum Plein. Good breakfast set-up, in a nice breakfast room overlooking the backyard. The neighborhood is really beautiful and my room view was Awesome. The huge breakfast spread was great. Although €17.50 seems pretty expensive (at least for this American), we quickly found that breakfast in Amsterdam, with juice and coffee, would cost that much anyway. Staff was very kind, courteous, and helpful. We were in room 55, which had a lovely third-floor view out the large windows. It was peaceful to sit on the window box with my wife and enjoy the fresh air and birds. 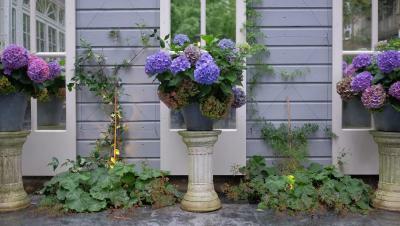 The attached photo is of that big-enough-for-two window box. The windows open in two modes, hinged on one side, as shown in the photo, and hinged at the bottom, so they open only a bit (so there is a gap of about three inches at the top). Look it up on Google Maps, and you will see the wonderful park-like location. The inner courtyard is wonderfully quiet. The tram stops on Beethovenstraat, at the southern corner of Gerrit van der Veenstraat. I recommend getting the multi-day GVB travel pass (which we got at AKO) so you can take the tram anywhere you want. I only stay at this hotel every time I’m in Amsterdam and it’s a,ways fantastic! 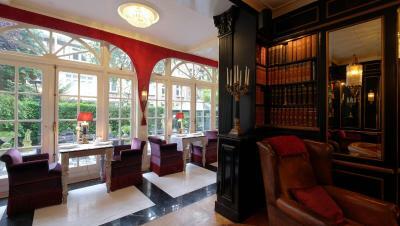 I love the boutique feel of the hotel, the “library bar” is a great place to meet friends. 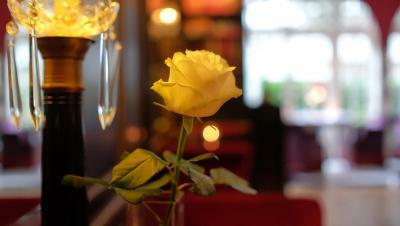 The staff is lovely (the evening staff is especially helpful!). 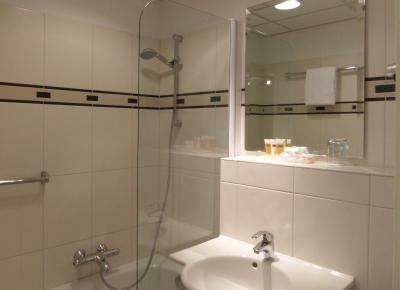 The rooms are very cute and are cleaned to perfection! Lots of choices for breakfast buffet. Very accommodating as we came past the breakfast hour....we were told not to worry and got served! The breakfast room is beautiful, filled with natural light. Why’re lindns, cloth napkins . ( unlike some other hotels where it feels like a rushed cafeteria). Apollofirst Boutique Hotel This rating is a reflection of how the property compares to the industry standard when it comes to price, facilities and services available. It's based on a self-evaluation by the property. Use this rating to help choose your stay! 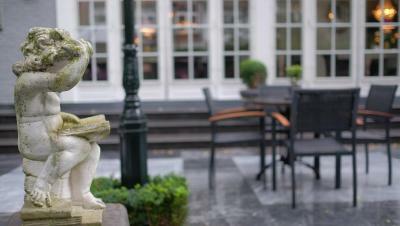 One of our top picks in Amsterdam.This 4-star boutique hotel borders the cultural heart of Amsterdam and has a garden where you can enjoy the sun. Free WiFi is provided throughout the building. The Museumplein is a 10-minute walk away. 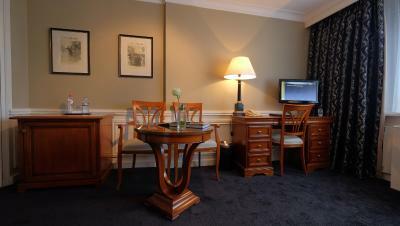 Apollofirst offers air conditioned rooms with a desk and Wi-Fi. The bathrooms have a bath. 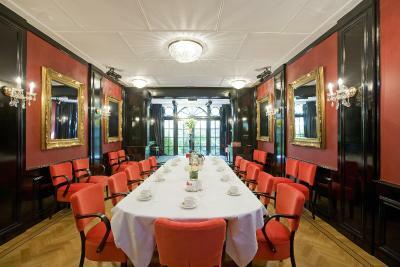 A hot and cold breakfast buffet is available in the morning in the breakfast room. 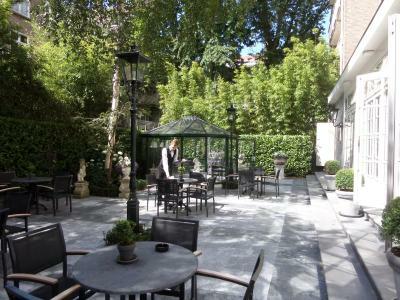 There is a hotel library bar, a garden and a small theater. 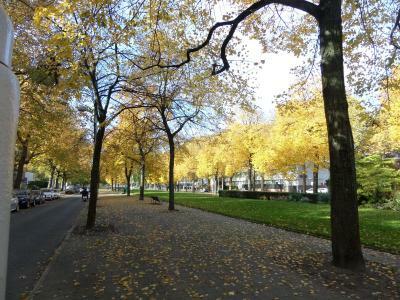 Apollofirst is located a 10-minute walk from Leidse Square with its many theaters and restaurants. 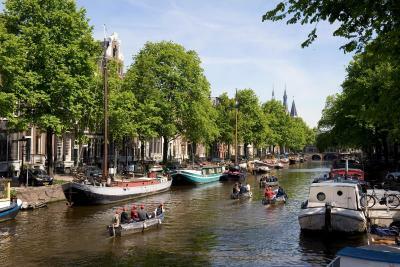 The Apollolaan tram stop is a 3-minute walk away and offers direct access to Amsterdam Central Station, Station South, and the World Trade Center with lines 24 and 5. 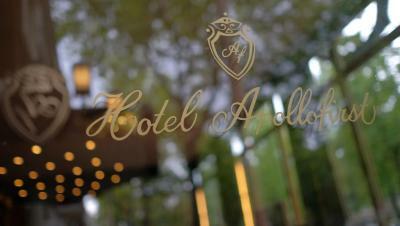 When would you like to stay at Apollofirst Boutique Hotel? 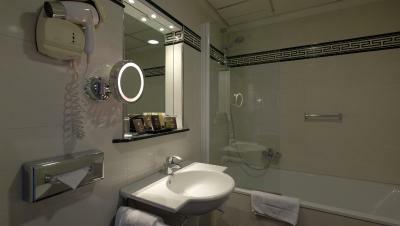 Single room with bath/shower, flat screen TV and wireless internet. Public parking is available at a location nearby (reservation is not possible) and costs EUR 22 per day. This Comfort Double/Twin Room comes with 1 double or 2 adjoining single beds, a bath/shower, air conditioning, fridge, flat-screen TV and free WiFi. Spacious twin bedded room, lounge area, flat screen TV, air-conditioning and free wifi (rooms with balcony, subject to availability). 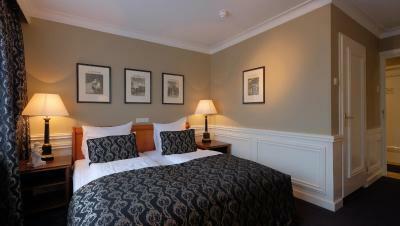 The triple room has one double bed and one single bed. 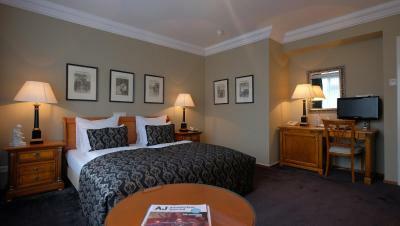 There are also triple rooms with a twin bed and a sofa bed. (allocation subjected to availability). 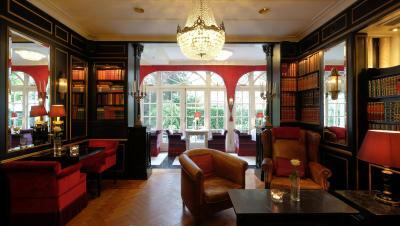 History The four-star Apollofirst Hotel is located in three grand town houses in the elegant Southern city district, nearby the Center of Amsterdam. 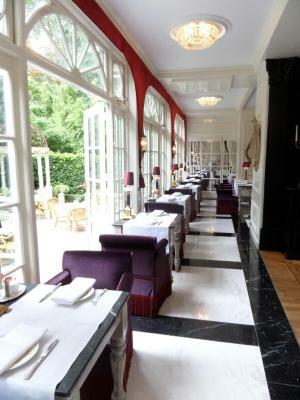 Under the inspiring leadership of two generations, over time the hotel has fledged into a unique boutique hotel with 40 rooms, a beautiful bar/lounge, interior garden, theater and hall of mirrors. The first town house was built between 1928 and 1932 as a private home in the Amsterdam School of Architecture style. 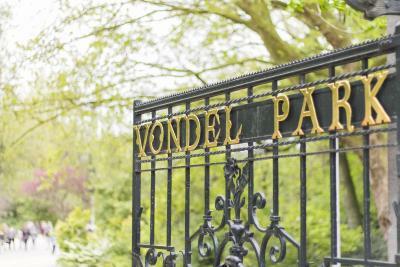 It was bought by Lily Meyer, a Dutch film star from the silent film era. In the early years, many celebrities chose to stay at the Apollofirst, which was originally named the Apollo Hotel. 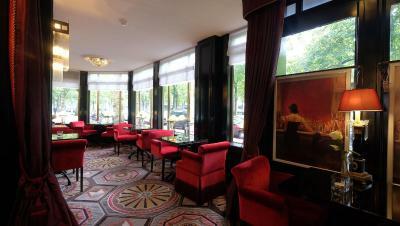 Despite its relatively small dimensions, the hotel ranged among the more luxurious ones in Amsterdam. 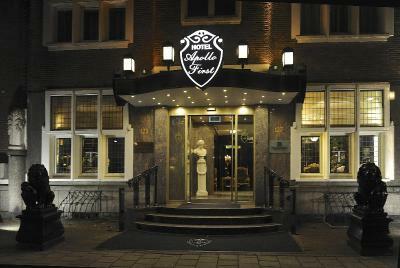 Lily Meyer sold the name ‘Apollo Hotel’ and changed it into the ‘Apollofirst Hotel. After she died, the hotel was bought in 1978 from her heir by Louise Venmans. Two years later, the adjacent property was put up for sale, which was a splendid opportunity to enlarge the hotel. 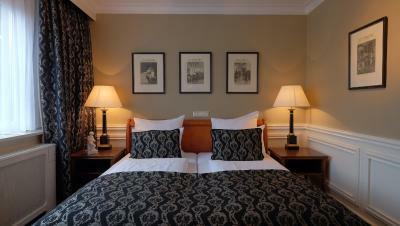 Over the years, the rooms and the hotel were enlarged, refurbished and stylishly decorated. In 1995, Louise’s son, Rick, took over management of the hotel. 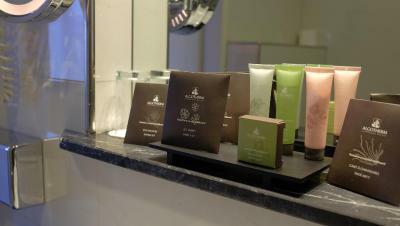 House Rules Apollofirst Boutique Hotel takes special requests – add in the next step! ATM card Debit card Apollofirst Boutique Hotel accepts these cards and reserves the right to temporarily hold an amount prior to arrival. Apollofirst Boutique Hotel accepts these cards and reserves the right to temporarily hold an amount prior to arrival. Please note that there is public parking available near the hotel. This costs EUR 21.80 per day, except for Sundays when parking is free. Exceptional staff . Great location easy to get tram to centre. Overall a great break. The floor boards above our room creaked when people were walking which was disturbing. 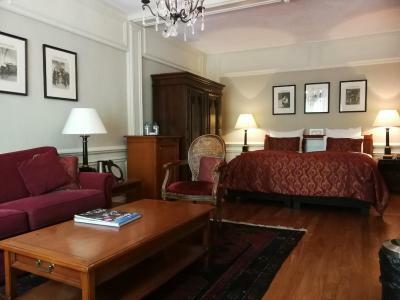 Nothing really, except that the person I travel with is not my partner, and we needed a double room, but the double bed, although the mattresses were separate, was in essence the same bed. The bathroom was very tight as well. and the floor board going in to the bathroom I think is a trip hazard. Other than that it was amazing. The breakfast was amazing! The staff were all super helpful and kind. It was nice that they had a bar too. The only thing I would change is that it would be awesome if they would offer dinner. And perhaps a theater ticket package would be cool too. Construction work throughout the hotel which we were not informed of prior to our stay and meant the bar couldn’t be used and a lot of noise throughout the stay. Can't honestly think of anything that went wrong. Charming hotel, with large, comfy beds. The staff was amazing, and the room was always clean. 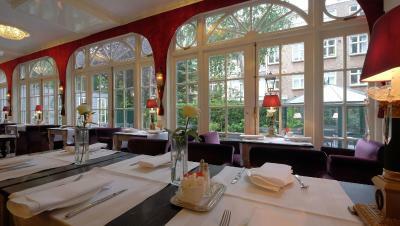 If I go back to Amsterdam, I'll probably go back to this hotel as well. The breakfast is too expansive. When booking, the option of choosing between a double bed and two single beds in a room is definitely better than two joined single beds. My room was really big and spacious - I didn`t expect that (usually rooms in big brand hotels in this standard are much smaller). 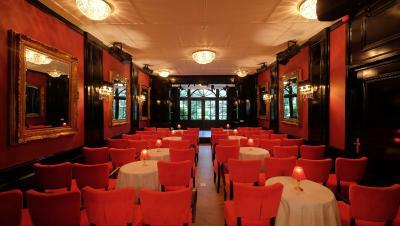 Hotel building is elegant - decorated in a classic, old style and very well-kept. The advantage of the hotel is its staff - a very helpful reception and housekeeping, which everyday - regardless of the time of day, cleaned our room. 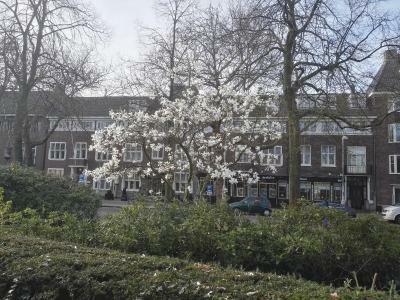 Apollobuurt is a calm and pretty district, located 15 min. by tram from the Amsterdam Centraal station. No direct issue - but was expecting more from 4 stars hotel. 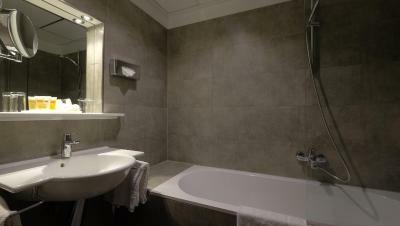 The bathroom is quite old-fashioned and would need some further refurbishment in the future. Hairdryer was problematic to use - old and was automatically turning of after a minute of usage. It was possible to park in front of the hotel. Parking fee based on city parking price list. Hotel is located in a calm area. The stairs are really steep :-).